These delicious low carb and low calorie chocolates are brought to you in collaboration with ChocoRite, one of our favorite manufacturers and an inspiration for ThinSlim Foods years ago. Why? 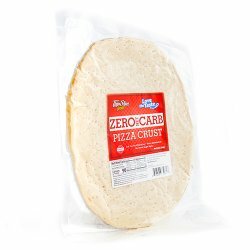 They managed to make a delicious food that is extremely low in both calories and carbs while using higher quality sweeteners such as erythritol before it was popular. 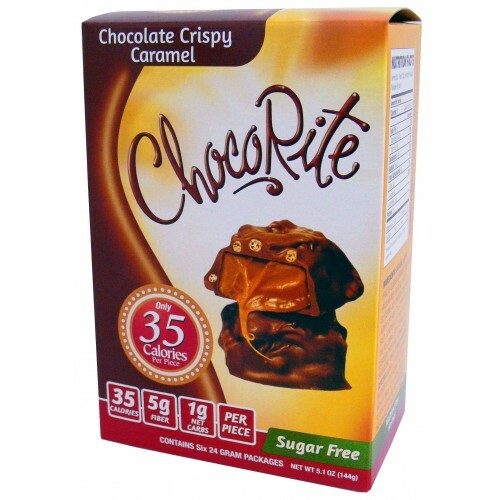 The Chocorite Chocolates are quite possibly the lowest calorie and lowest carbohydrate chocolates we have ever found. Combine that with a rich chocolate exterior, smooth caramel filling, and crispy little bites throughout for one of the most satisfying snacks. Each box has 6 packages. 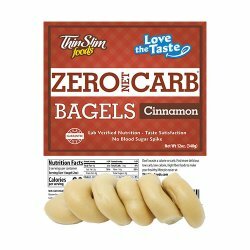 Each package has 2 'clusters' in it which makes it two servings per pack, only 1 net carb per serving, sugar free, and high fiber. 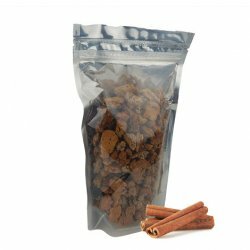 - excellent variety of flavors and textures that often combine chocolate with a crunchy middle layer and a gooey caramel center. Ingredients: Caramel Layer (Fructooligosaccharides, Vegetable Oil (Palm Kernel, Palm Oil), Water, Glycerine, Milk Protein Concentrate, Nonfat Dry Milk, Salted Butter (Cream, Salt). 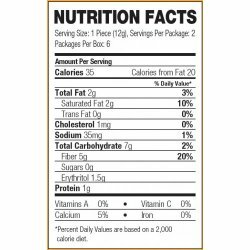 Contains Less Than 2% of Each of the Following: Soy Lecithin, Salt, Disodium Phosphate, Carrageenan, Sucralose, Vanillin) Milk Chocolate Coating (Isomaltooligosaccharides, Erythritol, Palm Kernel Oil, Cocoa, Non-Fat Milk, Soy Lecithin, Vanilla Flavor, Sucralose), Soy Nuggets (Soy Protein Isolate, Rice Flour, Malt, Salt). Allergens: Contains soy and milk. Manufactured on equipment that also produces products containing peanuts, tree nuts and eggs.